Sami confronts Belle about the stolen DiMera money. Hope tells Rafe she was looking for him. He has memories of his time with Sami. Sami confronts Belle, who is unaware she did anything wrong since they haven&apos;t had contact for months. Sami is pissed that she took the DiMera&apos;s money only to have Belle give it back. 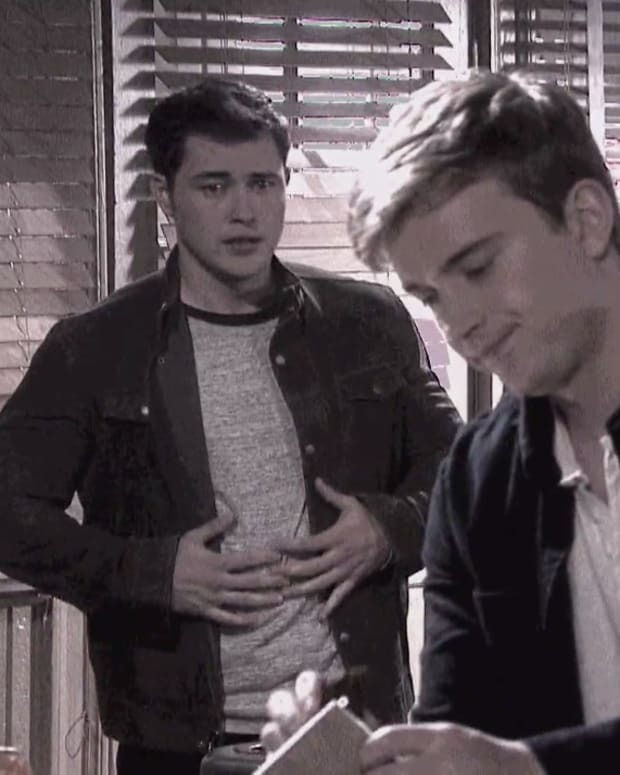 Chad stops by to see Sonny to talk about business, but Sonny is distracted. 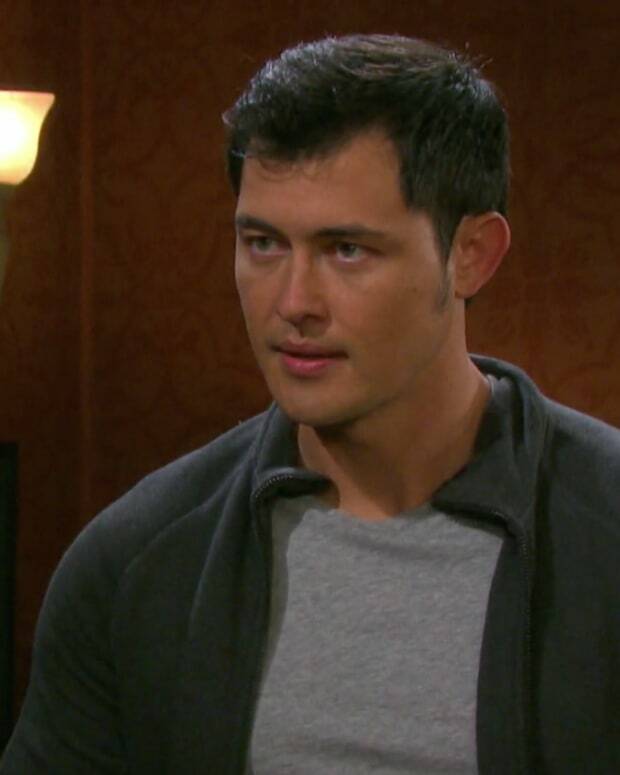 He tells Chad that Marlena advised him and Sami to give Will space. 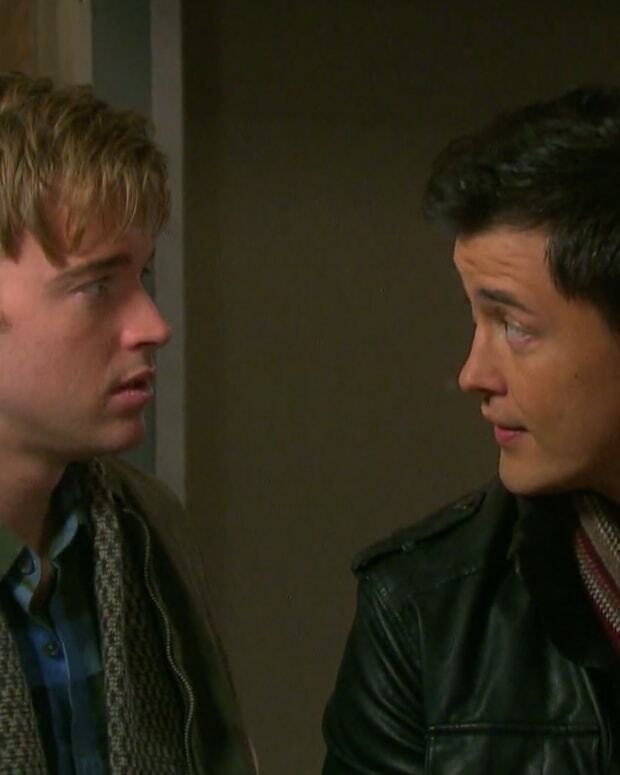 Sonny admits that staying away from Will is torture for him. Paul emerges from the shower in nothing more than a towel skirt. He hears a knock at the door. It&apos;s Will, who eyes him up like it&apos;s his last meal before his execution. Will has questions that need answering, so Paul lets him in. Paul tells Will he needs to get dressed, but Will wonders why he has to rush. Will lets himself into Paul&apos;s room. Catch the DAYS clip and leave your comments below!